Learn 9 ways to transform old t-shirts using sewing techniques. With this FREE eBook, learn how to make clothing, accessories, and more out of old t-shirts, and how to makeover and refashion your t-shirts into fashionable articles of clothing. Everyone's experienced it: that terrible moment when you pull on a pair of jeans or an old shirt and the button just won't do what you want it to. Maybe you're experiencing the first pains of pregnancy, maybe it's just that extra layer of warmth for the winter, or maybe you just have some rowdy kids who seem to tear through their clothes faster than you can buy them. Whatever the reason, you're left with a garment that has seen better days. 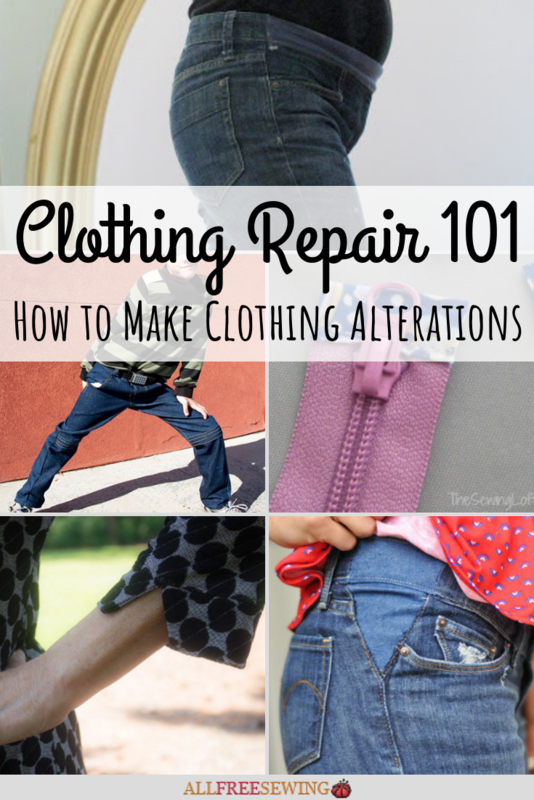 But don't give up on your favorite pair of pants or best-loved cardigan; all you need to fix the problem is a little Clothing Repair 101. Learn how to repair a zipper, make clothing alterations, and do a little refashioning clothes magic to make your problem disappear. Looking for some brand new patterns? 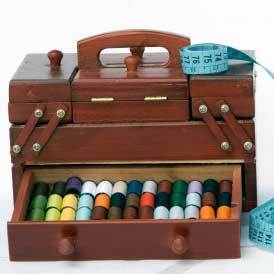 Check out our HUGE list of 500+ Tutorials for Making Your Own Clothes. Being a mom might be one of the greatest joys that life can offer, but there's no denying that it really does a number on your wardrobe. From top to bottom, clothes that once fit perfectly start getting tighter and tigher until you can't wear them. But have no fear! With just a few easy clothes alterations, you can avoid buying a whole new wardrobe. All you need to do is get a little creative. 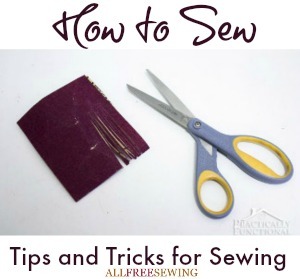 If you like these sewing tutorials, check out How to Sew: 25 Tips and Tricks for Sewing. Finding a pair of jeans that fit just right can be torture. Most of the time it takes a few months to get them stretched and suited the way you want them. So when a pair goes down for the count with a rip or because you've taken on a little winter weight, it can be truly heartbreaking. Luckily, there are plenty of ways to avoid having to buy all-new jeans. 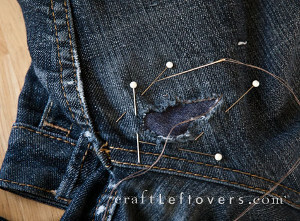 Just follow these tips and tutorials for how to fix holes in jeans and you'll be a master of clothing repair in no time. 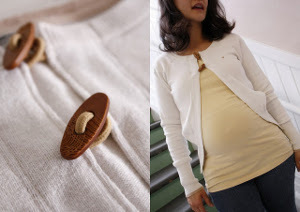 If you found these tutorials useful, check out our FREE eBook, 9 Ways to Transform Old T-Shirts! You'll find all sorts of creative ways to save money by putting that give-away pile to good use. Broken zippers are the worst. There's nothing more annoying than an otherwise perfect garment with a faulty zipper! Learning how to repair a zipper is surprisingly easy, and will save you tons of heartbreak—not to mention money! 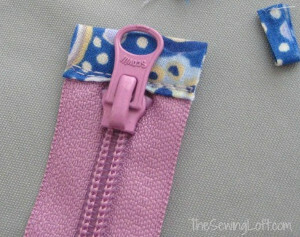 These tutorials will teach you everything from how to repair a zipper to how to install a new one. Nothing is worse than buying or making a beautiful new piece of clothing , and then realizing that it is too big, too small, or damaged. These easy sewing tutorials will help you improve your clothing without spending a fortune on a brand new wardrobe.